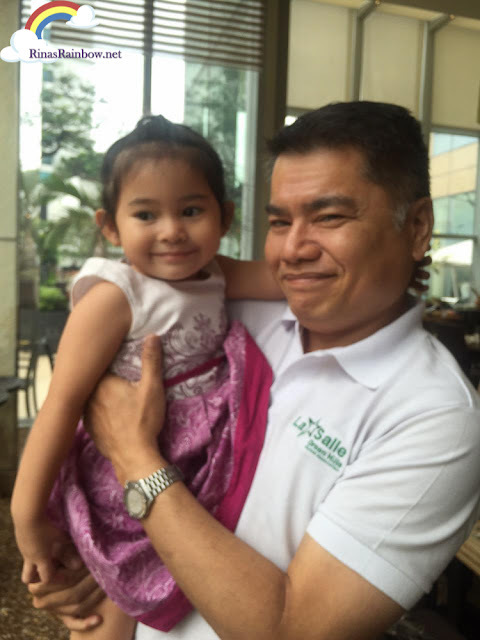 2 weeks ago, we were out of the house going about our day, when I decided to take a photo of our good friend Gerry of Dude4Food with Rain (because she was feeling extra lambing that day to everyone). When I raised my phone up to take a shot, it took me longer than usually because for some reason the photo looked blurred and was taking its sweet time focusing. I tapped the screen to focus it, but after a few gentle taps, end then a few frantic taps, it just would not respond! See the photo above. If you're looking at it from a far, you won't really notice. But see it up close and it's blurry. Look closely at Rain's face. Panicked, I showed my husband and he tried to restart the phone. Still negative. Then our good techie friend Chuckie (AllChuckedUp), who was my last ray of hope at that time, tried to check it and did a hard reset, hoping the problem is the software. Still, photos from the back camera, or what they call the iSight camera, remained blurred. Holy moley I realized I was in trouble. My phone camera was broken! "Apple has determined that, in a small percentage of iPhone 6 Plus devices, the iSight camera has a component that may fail causing your photos to look blurry. The affected units fall into a limited serial number range and were sold primarily between September 2014 and January 2015. If your iPhone 6 Plus is producing blurry photos and falls into the eligible serial number range, Apple will replace your device's iSight camera, free of charge." So apparently the first few batches of iPhone 6 Plus had a spare part that may suddenly break and make your camera fail to focus. Remember that iPhone 6 Plus is the first iPhone with actual moving parts inside the camera. This is the reason why the iPhone 6 Plus camera is crisp and clear because this moving part helps with the camera's stabilization, lessening the blurriness in photos even when you have shaky hands, or making videos look smooth even when you're walking as you're shooting. I bought my 6 Plus right around November 2014. So I checked my phone's serial number and entered it on this page and BINGO! Eligible! This means Apple will replace my camera for FREE! I felt really glad that I saw this, otherwise I would have desperately looked for any other cellphone fixer and just pray to God they fix it properly. So I'm sharing this with you guys. 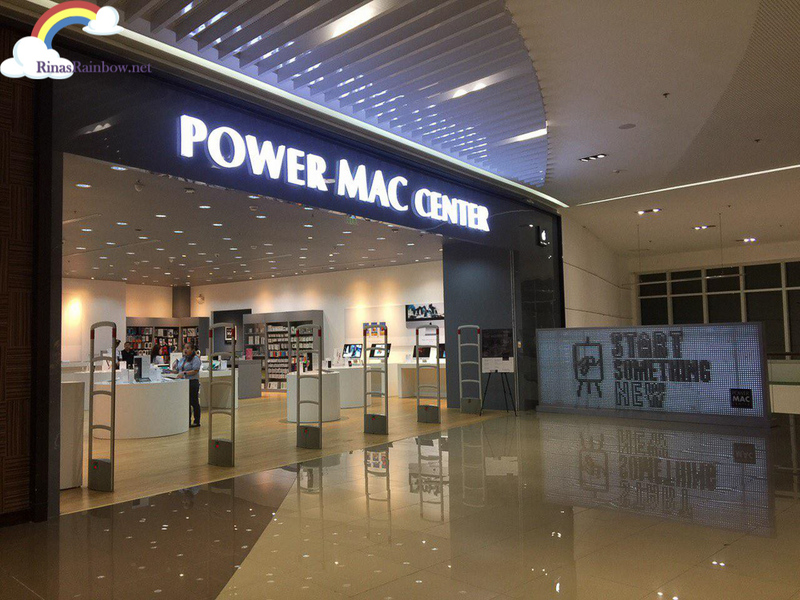 So I went to PowerMac Greenbelt (because I was there for errands), but too bad they didn't have a Service Center there. But they gave me a list of PowerMac branches with Authorized Apple Service Centers. I was thrilled to see that there's one in SM Aura, which was closer to home. So I went there. (See the complete list of Apple Service centers at the end of this post). I took with me the box and the receipt of my phone just in case. But turns out they didn't need to see it. At least I had it with me just in case. The representative took my phone, asked me where I bought it, tested my camera to see if it really was blurred. She also checked some other things in there to make sure that there was no other issue that may have caused the camera to fail as well. I'm guessing they're making sure that I didn't purposely throw my phone or anything like that to avail of the free iSight camera or something. And they wanted to make sure the phone was in good condition (aside from the camera) before they fiddle with it. Thankfully I take care of my phone well and it passed all the tests. Then she took the phone inside, I guess she showed the technicians for one last check, and when she went out she happily told me my phone passed with flying colors, and they will replace the iSight cam for free. Yay! Like music to my ears! She explained to me that it may take 2-3 weeks depending if there will be an available iSight camera on hand. I filled out the forms, left contact details where they can reach me for updates. The following day I received an email saying my phone is being diagnosed. I guess this is a normal email template they send to customers once they start opening up your phone. And then the following day, they sent another email to say it's ready for pick up. Woooohooooo! That was quick! So I rushed to SM Aura in a heartbeat to get it. And it's 100% fixed! 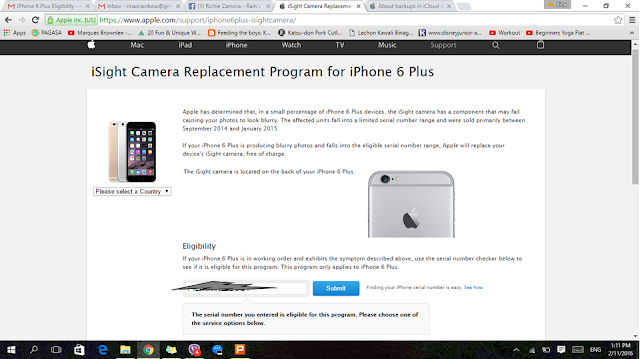 If your iSight camera is working fine, don't bother bringing it to Apple Service Center because they will not replace perfectly-working cameras. However the iSight Camera Replacement Program will be applicable to your phone 3 years after the first retail sale of your phone. Note: Wireless carrier partners are not participating in this program. So if you got yours from Globe or Smart, you can only bring it to an Authorized Apple Service Provider if this happens. 2/L Northeast Square 47 Connecticut St.
McKinley Parkway and C5 Road 26th St. 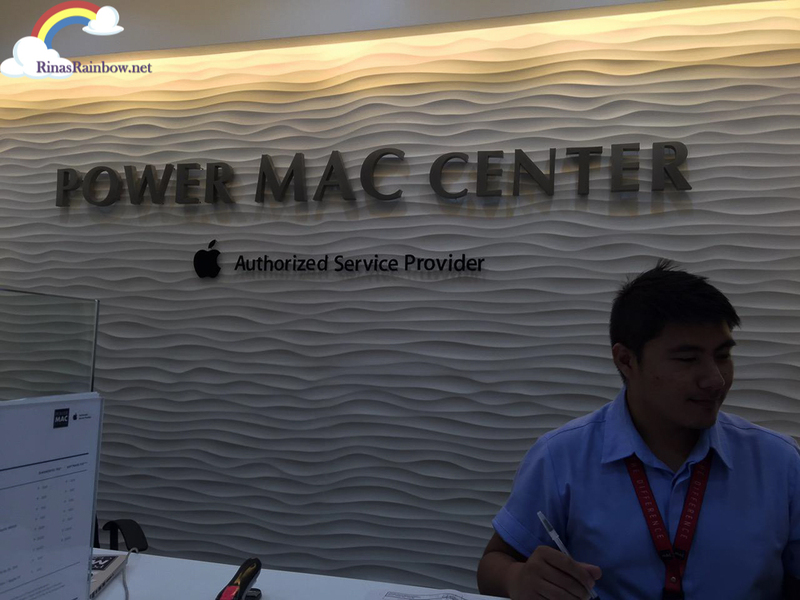 Thank you PowerMac Service Center SM Aura for the great service! wow, iphone is gettin worse and worse, i use filters on my iphone so i will never know your problems https://macphun.com/focus this is one of the best filters i used!try it! Hi ! I know that this post is old but Im hoping to still get some answers. The front and rear camera of my iphone 6 plus are both blurry. Will they be able to replace my front camera too?? Thank you in advance.